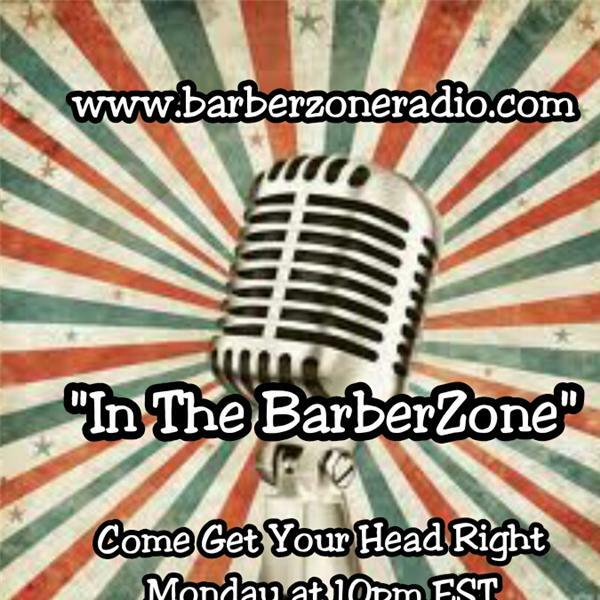 "Enter the BarberZone" Today @ Special time of 5pm E.S.T. to have candid discussion about the issues going on in the Barber & Beauty industry. Show Topic: Effective Ways, Methods & Tools to market yourself, your shop or salon. Let us hear how you feel about todays topic...Caller/Listener # 3476373850 to share some of marketing tools you use.